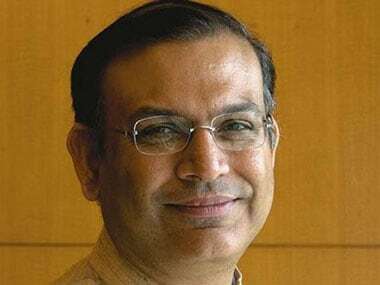 New Delhi: The Congress on Thursday raised questions over Union minister Jayant Sinha's claims that "structural reforms" by the Modi government would create a 'New India'. 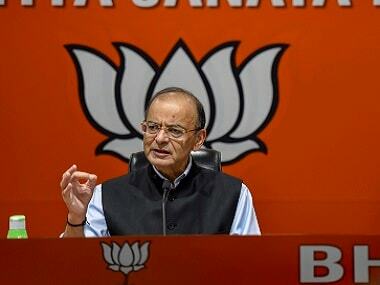 Jayant, in an article in a leading English daily, on Thursday defended the government's economic policies a day after his father and BJP leader Yashwant Sinha hit out at Finance Minister Arun Jaitley for the "mess" in the economy in an article. Describing Jayant's article as a "PIB press release", Congress leader and former finance minister P Chidambaram said Sinha should know that administrative changes were not structural reforms. "Jayant Sinha's article in ToI reads like a PIB press release. He should know that administrative changes are not structural reforms," he said in a series of posts on micro-blogging website Twitter. 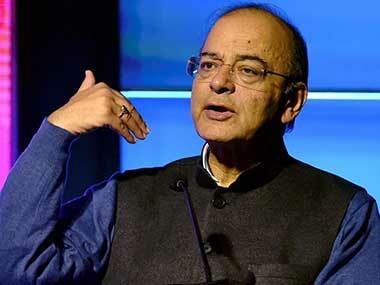 "If Jayant Sinha is right, why is the outcome a steady decline in GDP growth over 5 quarters? If Jayant Sinha is right, why is there no increase in private investment?" he asked. "If Jayant Sinha is right, why is credit growth to industry negative? If Jayant Sinha is right, why is there poor demand for electricity and plant load factor at 50-60 percent?" he asked. 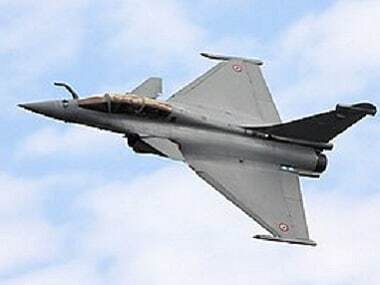 Jayant, the minister of state for civil aviation, in an apparent reference to his father's critical piece, said several articles have been written on the challenges facing the Indian economy. "Unfortunately, these articles draw sweeping conclusions from a narrow set of facts, and quite simply miss the fundamental structural reforms that are transforming the economy," Sinha said. "Moreover, one or two-quarters of GDP growth and other macro data are quite inadequate to evaluate the long-term impact of the structural reforms underway," he said. Jayant also said these structural reforms were not just desirable, they were necessary to create a 'New India' and provide good jobs. "The new economy that is being created will be much more transparent, globally cost-competitive, and innovation driven. Importantly, the new economy will also be much more equitable, thereby enabling all Indians to lead better lives," he said. Jayant also claimed that the structural reforms unleashed by the Modi government since 2014 constitute the third generation of reforms, after the first in 1991 and the second in 1999-2004 NDA government. Unlike the first and second generation of reforms, he said the third generation of reforms "balances a better life for all Indians with the requirements of an advanced, sophisticated 21st-century economy". "We are creating a robust new economy that will power long-term growth and job creation for 'New India'," he added. On Wednesday, Yashwant, who was a finance minister during Atal Behari Vajpayee-led NDA government, had criticised Jaitley over the state of the economy, prompting a sharp rebuttal from the government and the Congress to fire fresh salvos at what it called a "clueless" Centre. In the article headlined "I need to speak up now" in a leading publication, Sinha, 84, had said he would be failing in his national duty if he did not speak up.